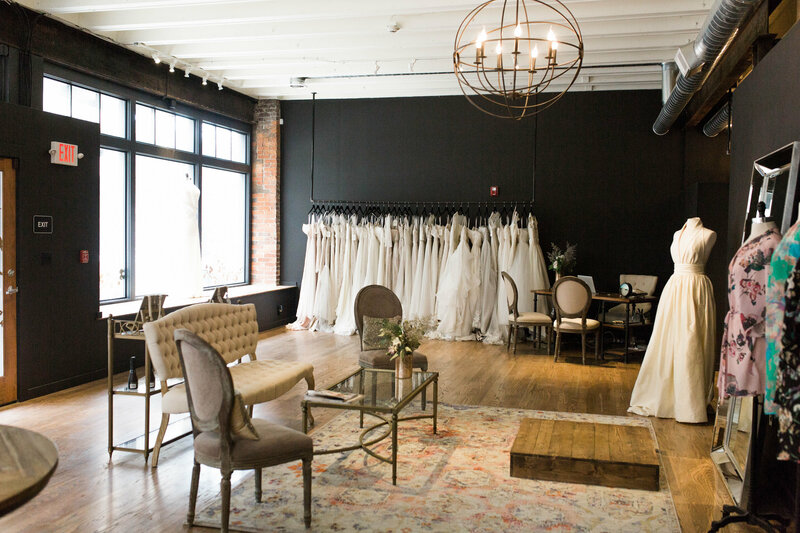 Follow these three simple steps to find the right bridal boutique for your wedding gown purchase. The question has been popped, the date has been set, and a venue has been secured. The next step is to find a bridal boutique where you can find the wedding dress of your dreams. You could just go to the first boutique you find that sells wedding gowns, but this is the day you have been imagining in your head since you were a little girl. The gown has to be perfect and it should come from the perfect boutique. First, you should determine where you can buy wedding dresses in your area. If you can find one close by, not only can you save time and money on not having to travel far, you are also supporting your local community. Be sure to ask friends and family if they have any recommendations or can share their experiences with shops in the area, as well. Next, visit the boutique website. Does the website seem well maintained? Do they have a blog that is frequently updated? Does the site make you more excited to visit them or less? If their website is not well maintained, it is possible their shop isn’t either. While on their site, determine if they carry the style of dress that you are interested in and if their hours work for you. Do they require appointments? What sizes are their samples? What are the price ranges of the dresses they carry? Do they offer alterations on site? Are you allowed to bring a camera with you as you try on their wedding gowns? These are all questions you must ask before buying your dress. The right wedding boutique is warm and inviting and the staff caters to you through the entire process of deciding on a wedding dress. Armed with the knowledge you have gained through these steps, visiting the boutiques you have researched will help confirm the perfect one for you.